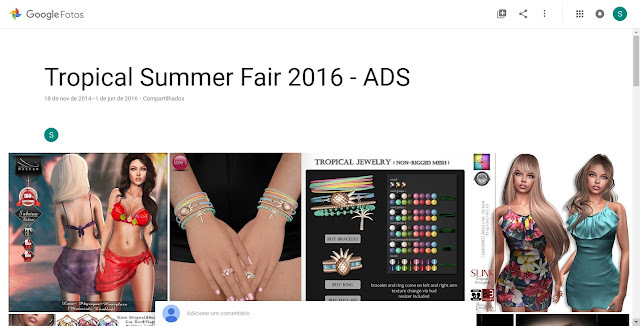 WeDo SL Events: Exclusive items for Tropical Summer Fair 2016! Exclusive items for Tropical Summer Fair 2016! Here you will find ours amazing exclusive items! Our designers are working hard and your items is getting wonderful! Stay tuned ... every day we will be including the new exclusive items!